At a time when ever more of us are concerned about the issues of plastic polluting our oceans, food waste, animal welfare, food safety and health, packaging must embrace these new challenges, as well fulfil its traditional roles, to convince shoppers that your product is the one for them. Shoppers and consumers respond to brands that tell an authentic, meaningful and consistent story. How can you make sure your pack communicates the right messages to capture the hearts and minds of consumers, and lead them further towards making sustainable choices while maintaining your core brand attributes? We are often asked about guidelines for success in packaging development. 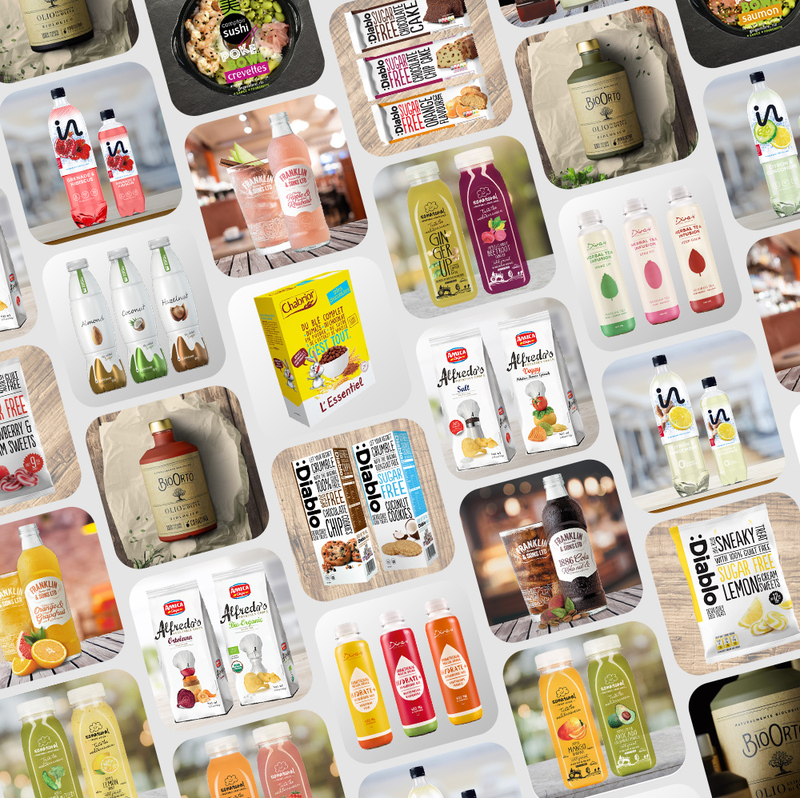 So we have drawn on the learning from the many product mixes and pack innovations we test and evaluate each year across a wide range of product categories, and added some new inspirations we saw when we recently attended SIAL PARIS 2018, the world’s largest food innovation exhibition. We will bring you 8 key challenges that packaging must address and a toolkit of best practices to master them and win in your packaging development.